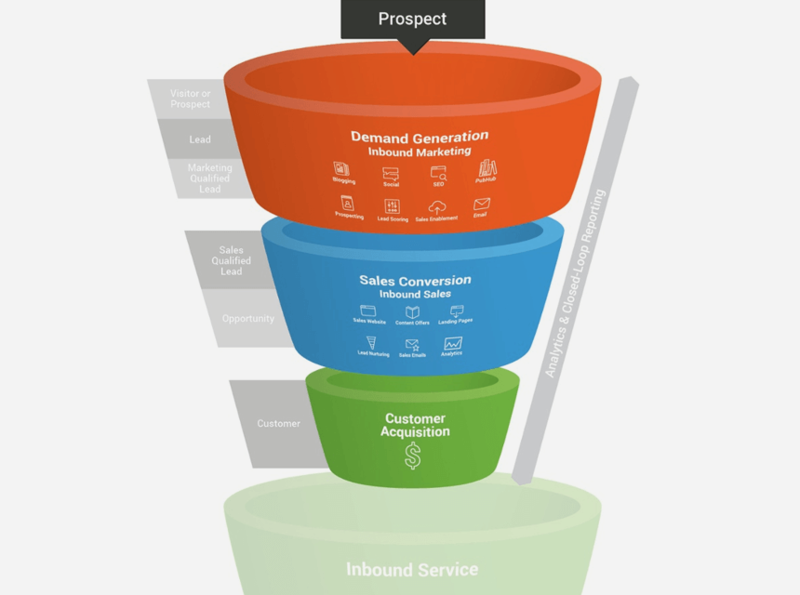 See what Salesforce can really do for your marketing and sales programs. New Breed will diagnose the health of your activities and provide a status and recommendations report of all priority items. With the help of our Sales Ops Strategist, you can begin to make your Salesforce work for your process, instead of the other way around. 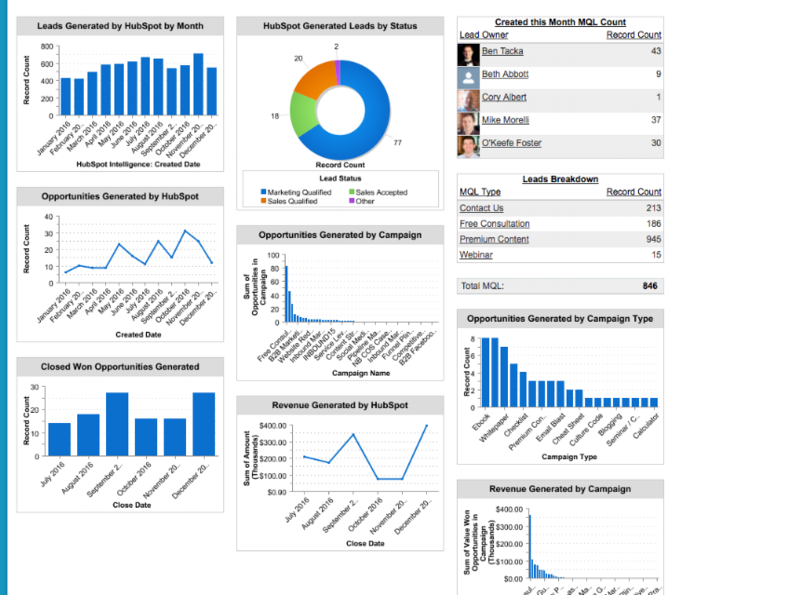 Get clarity into your goals to set the stage for Salesforce reporting. Show off the fruits of your labor with successful reporting mechanisms. 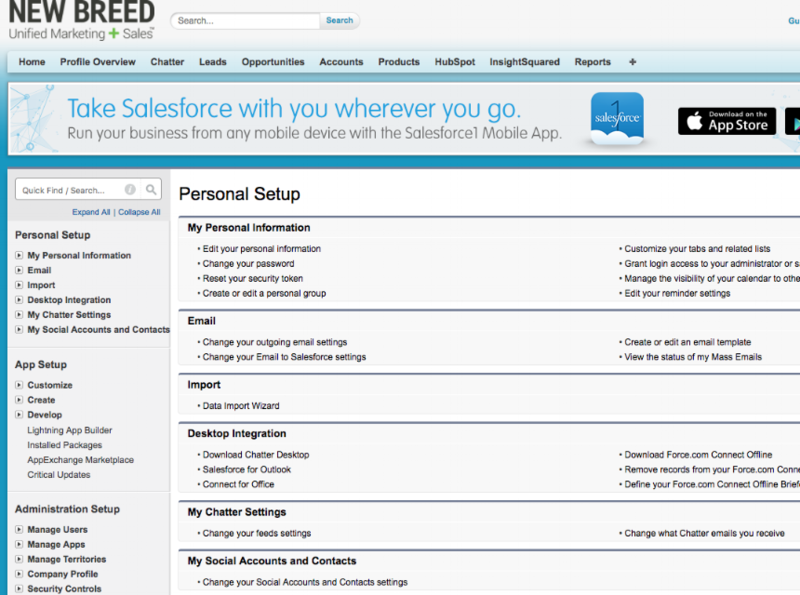 Marketing automation and alignment with Salesforce keep you operating at top speed. Our Salesforce Audits include an initial review and health check of your portal even before our kickoff meeting, so we can get the lay of the land. Next, we'll take a deep dive into process, uncovering how your current configuration meets your process goals. We follow up with a whole lot more.